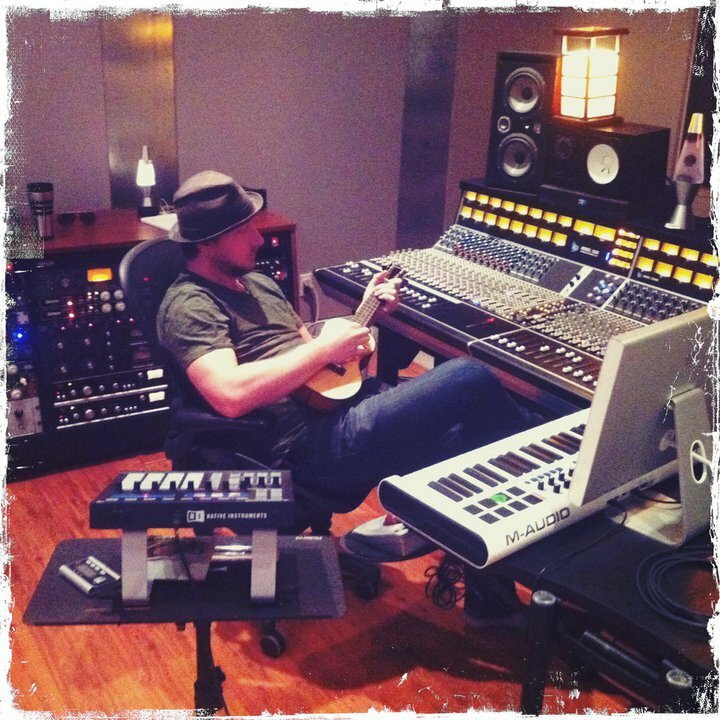 Dwight Baker is a multi-platinum producer / engineer / mixer / songwriter based in Austin, Texas who has worked with many artists such as Kelly Clarkson, Brandi Carlile, Bob Schneider, Blue October, Alpha Rev, and David Archuleta. He owns and operates out of his Austin, TX based studio, Matchbox Studios. A quick tip for everyone planning on recording or going into the studio soon. Toms are the drums that we like to beat to death but they actually are a musical instrument as well. For all songs, but especially for songs driven by a floor tom groove, I like to tune the lowest floor tom to the tonic or root of the songs key. I then like to tune the middle tom, whether it be a floor or rack to the third of the song and the rack to the 5th. It’s hard to do but worth the effort. It gets rid of the feeling that the bass guitar is out of tune every time the floor tom hits vibe. I tune the resonant head to the pitch I want and the batter head I set for the action the drummer wants. What is your method for tuning tom drums in the studio? Start a conversation by leaving a question or comment! Any tips for recording drums in an ISO to get that Russ Elevado tight sampled sound? There’s a project coming up that I would like to try it on.